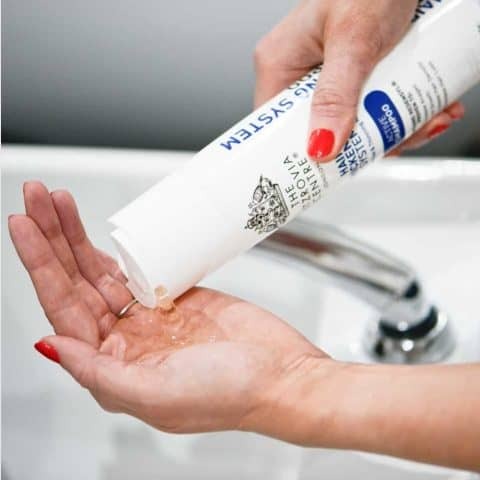 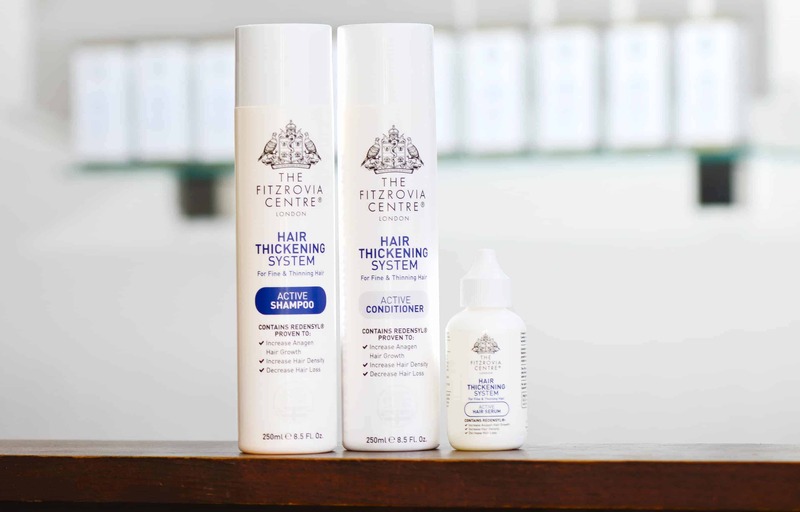 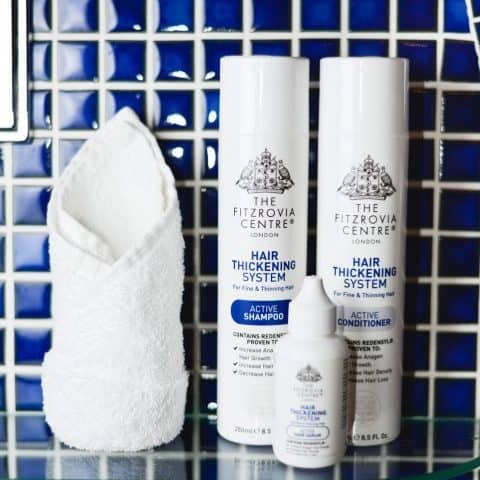 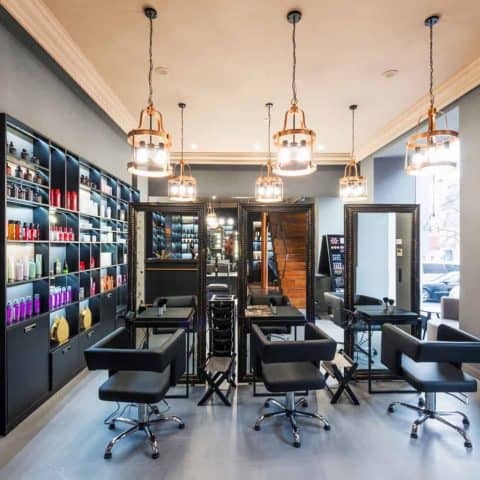 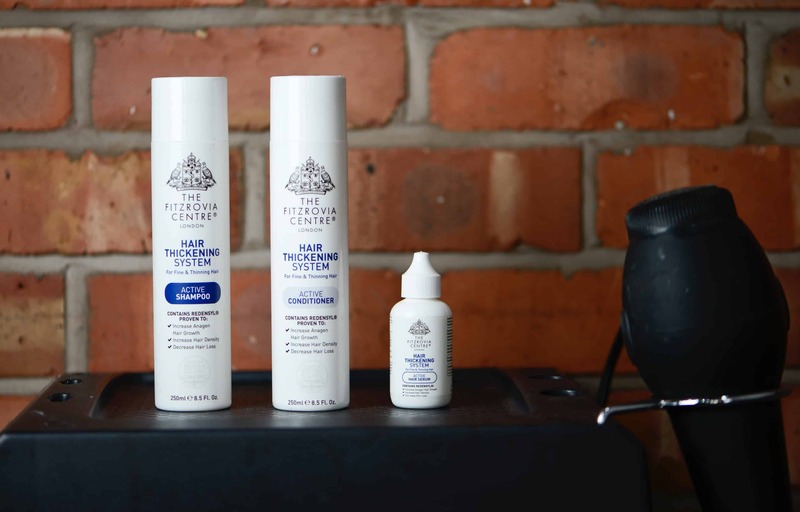 The Fitzrovia Centre is a quintessentially new British brand of haircare products, specialising in a hair thickening system which contains Redensyl® proven to increase Anagen hair growth, increase hair density and decrease hair loss. 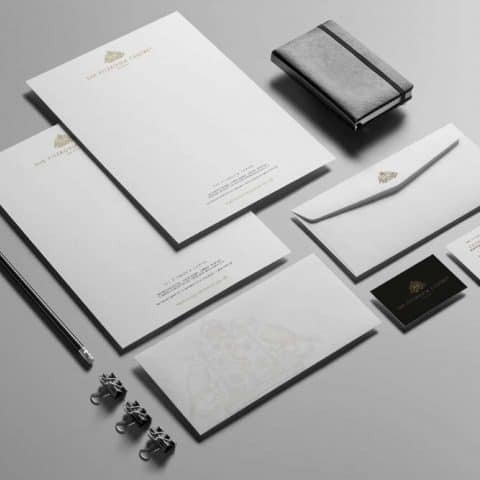 TRCREATIVE was initially approached to create the new brand identity, product branding and packaging design. 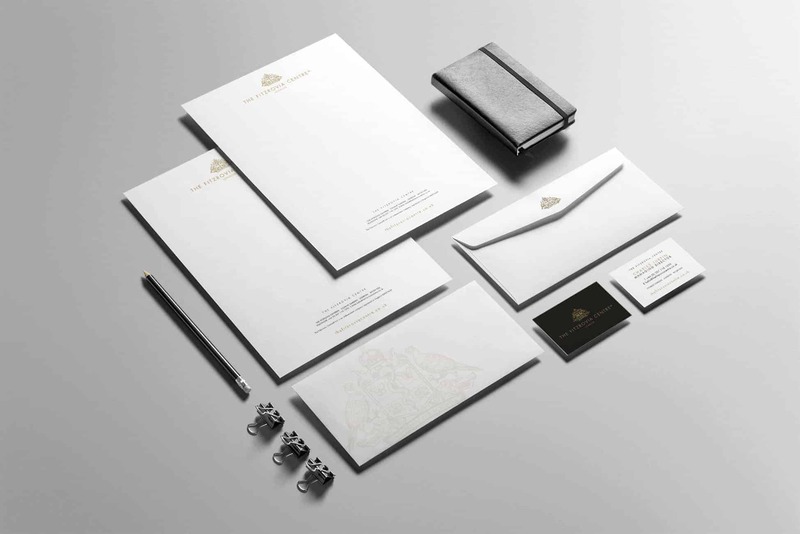 We created a traditional, bespoke coat of arms and carefully chose each element within it, to specifically hit the brief and appeal to the Asian market. 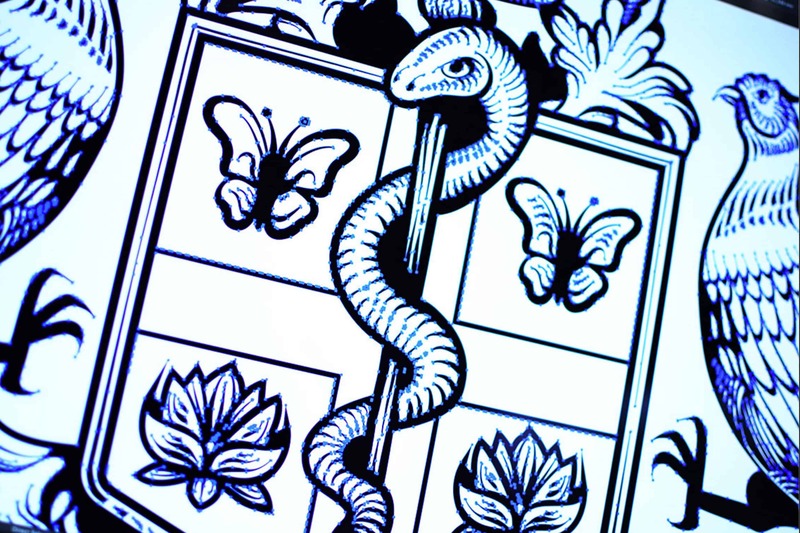 Symbols and signs of growth, prosperity, beauty, quality and scientific know-how have all been included. 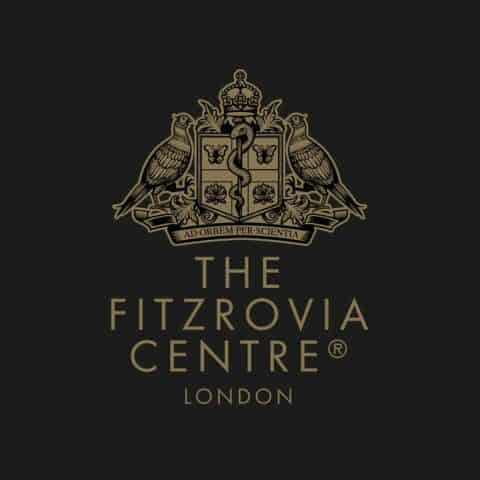 The new product brand that TRCREATIVE have created for The Fitzrovia Centre, is traditionally modern, stylish and understated. 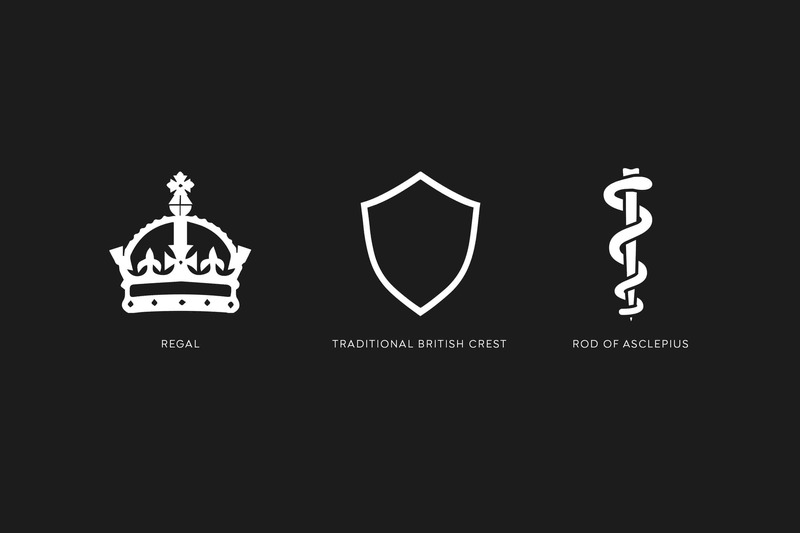 The design is registered as a Trade Mark to protect it. 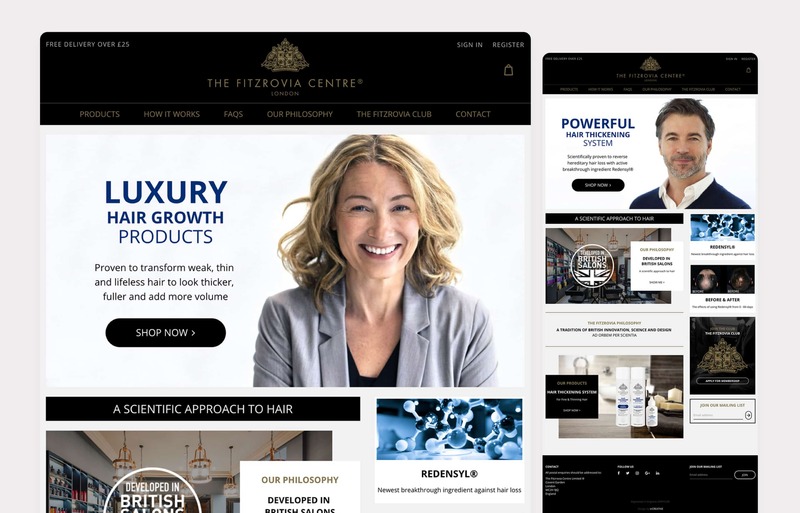 We have also designed and developed the new responsive ecommerce, Content Management System website.